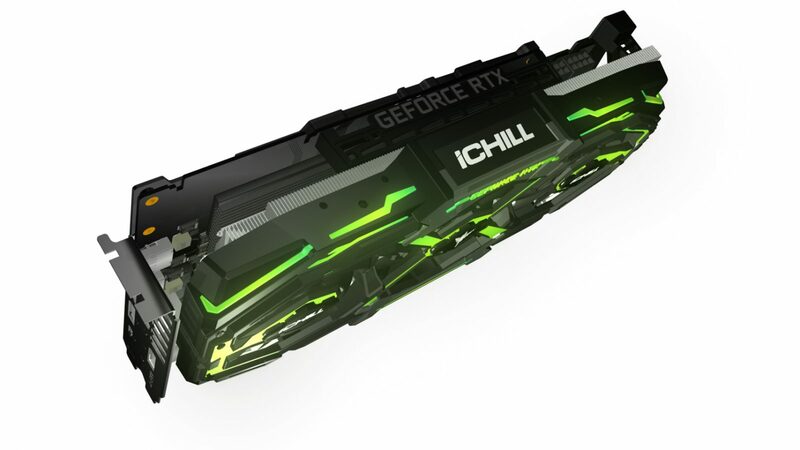 INNO3D, a leading manufacturer of awesome high-end graphics hardware components and various innovations enriching your life, introduces its new iCHILL cooling solution. 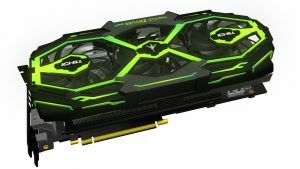 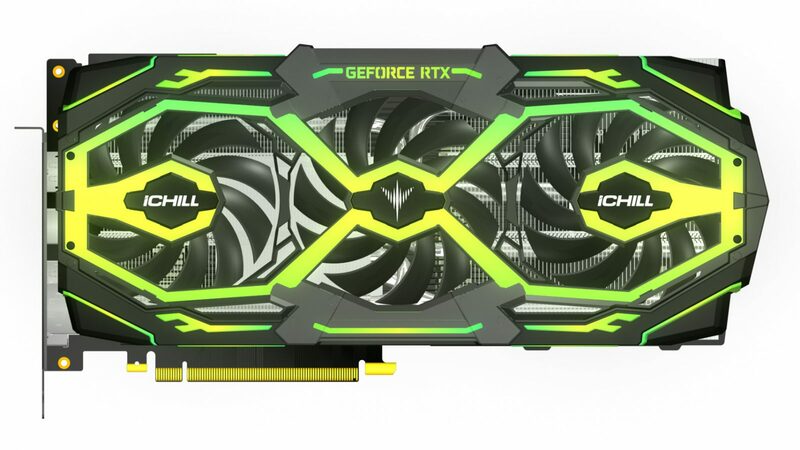 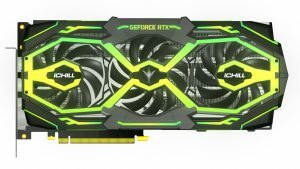 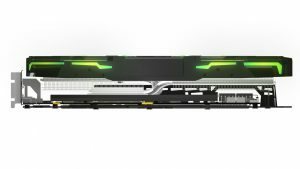 Designed around NVIDIA’s GeForce RTX series factoring in the sheer power and performance of the RTX 20 series, with the first beneficiary’s being the INNO3D GeForce RTX 2070 and RTX 2080. 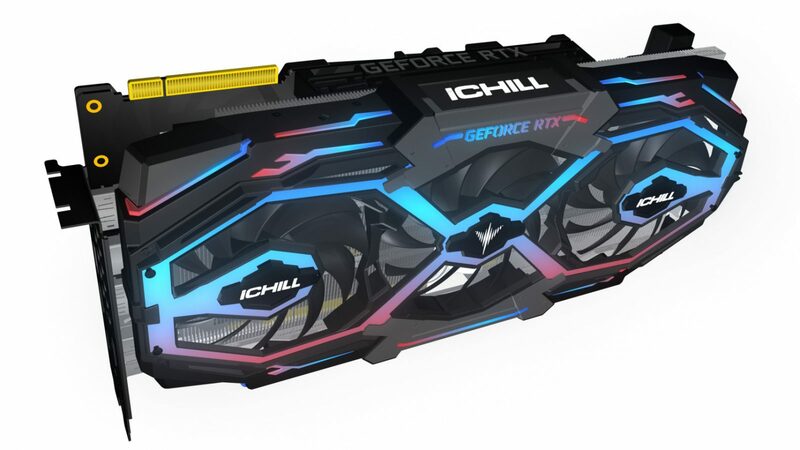 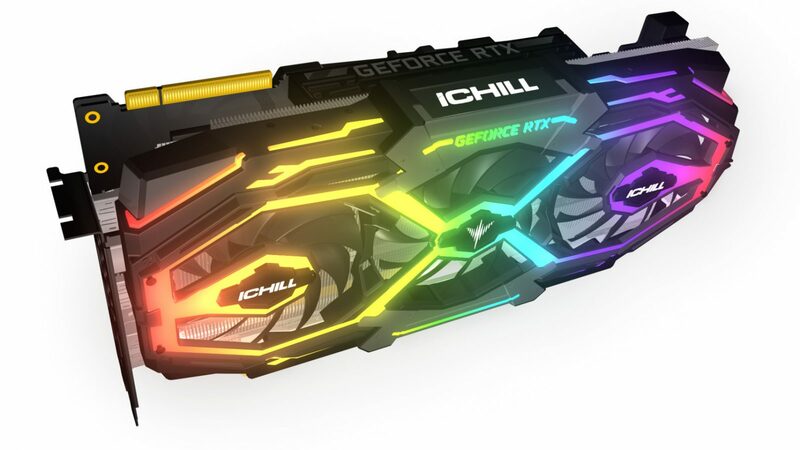 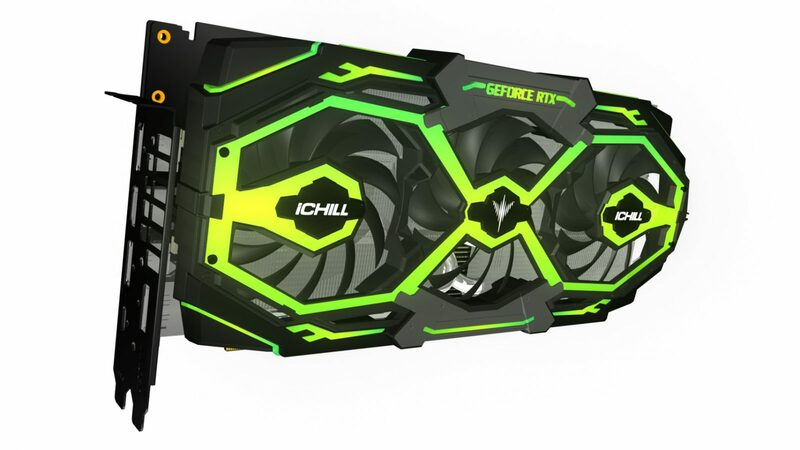 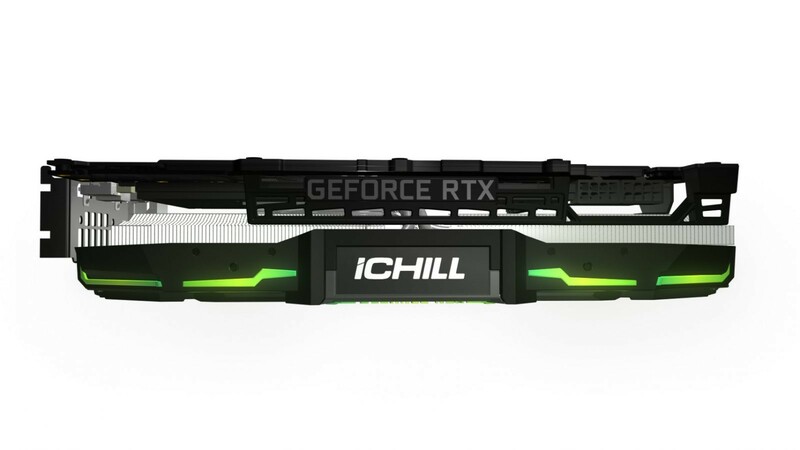 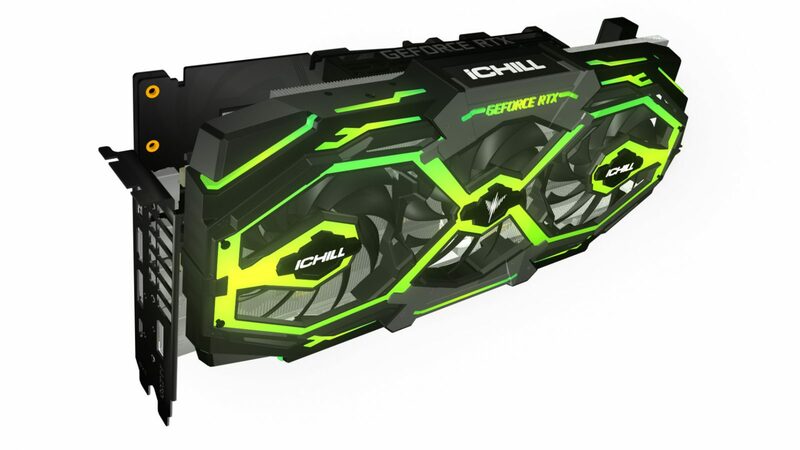 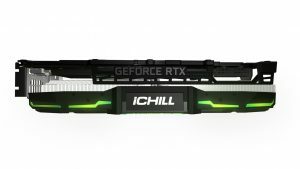 The iCHILL X3 is fully equipped to allow heat dissipation and airflow optimization so that you can push your high-end graphics card to the limit. 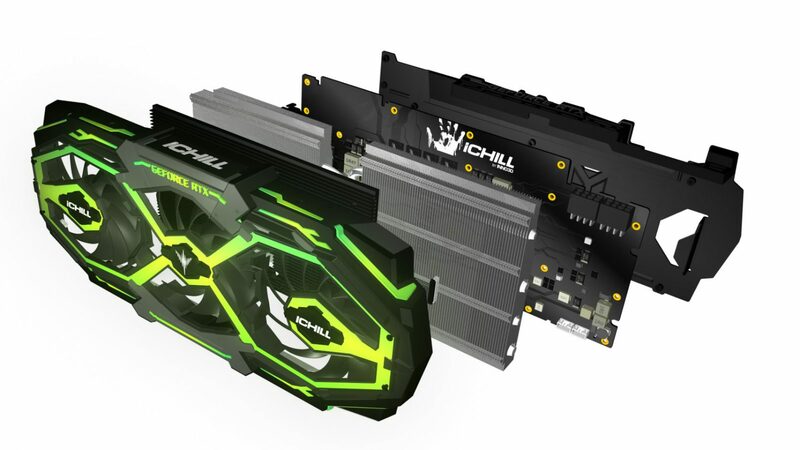 INNO3D created the epic switching cooling system design for the new iCHILL X3 edition to cater for your gaming demands. Depending on your operating preference, the X3 can switch the fan facia from a three 9cm Scythe blade fan cooler for performance to a two 10 cm 15 blade Turbine blade fan cooler for quiet operation.